The Fine Bedding Company is the expert in what makes a good night’s sleep. If you need some help catching those all-important zzz’s so you can chase those sought-after lucid dreams, The Fine Bedding Company is offering four lucky winners a prize that dreams are made of − a new luxury bedding set. There are four luxury bedding sets to be won. Each consisting of a consisting of a 10.5 tog duvet and two pillows. 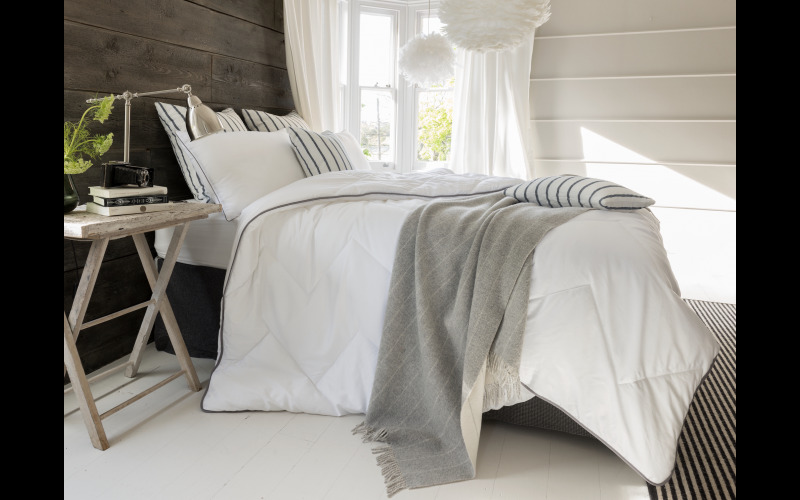 Visit The Fine Bedding Company website to discover the entire range of luxury duvets, pillows, protectors, toppers and enhancers from The Fine Bedding Company.